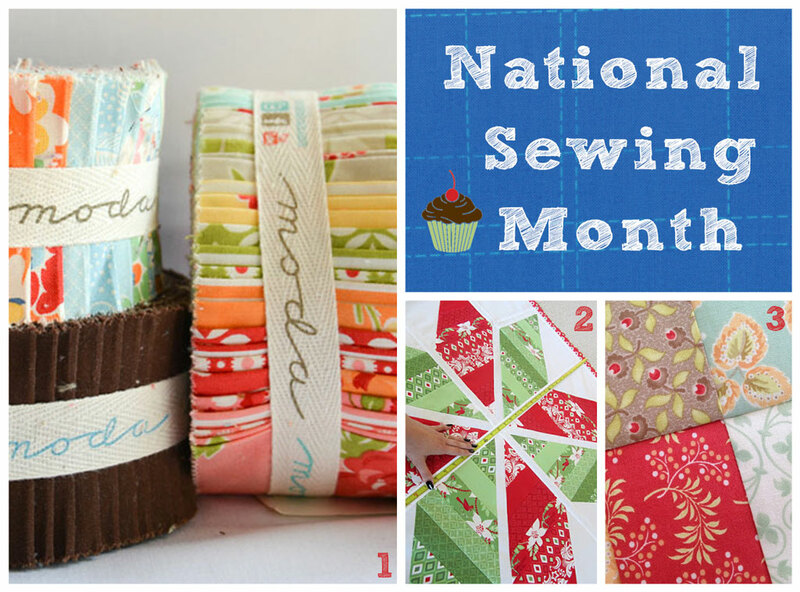 September is officially known as National Sewing Month and what better way to celebrate than to spend a day (or more!) sewing. 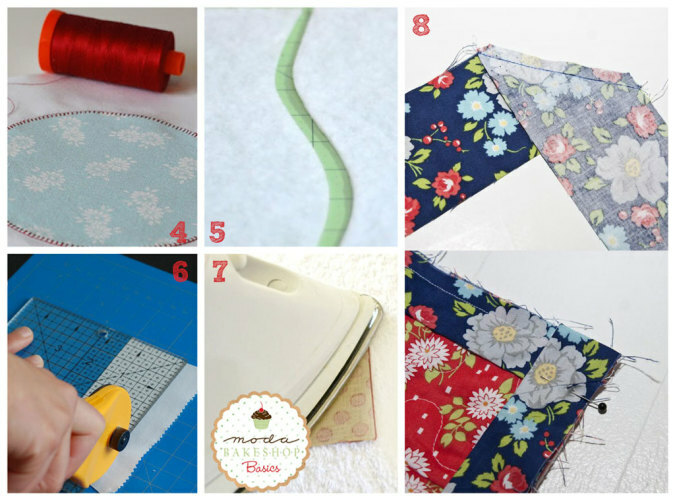 Last year our Chefs whipped up a batch of Moda Bake Shop Basics – tutorials to help with some basic sewing and quilting techniques. Find links to some of the most popular ones below. How are you celebrating National Sewing Month? This entry was posted in Events and tagged Bake Shop Basics, National Sewing Month.